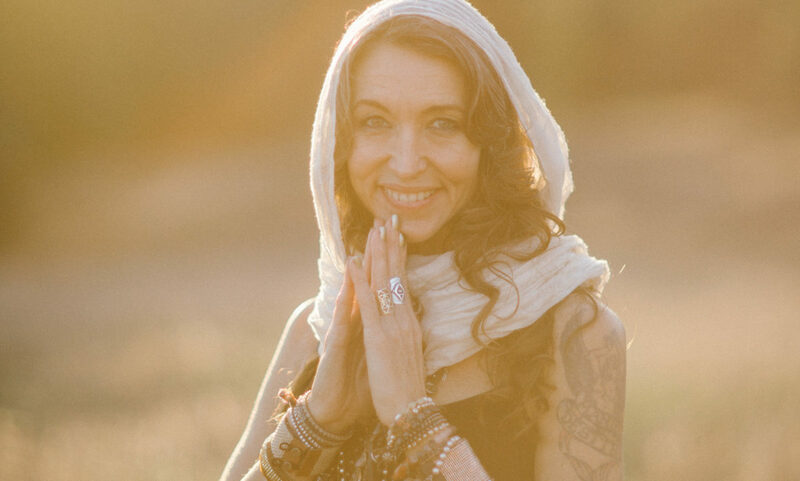 Magda Freedom Rod is a visionary lifestyle guide, wellness educator, certified yoga instructor, conscious eating expert and content creator. She founded Visionary Lifestyle, a conscious lifestyle brand, in 2007. Magda’s mission is to inspire, educate and empower in order to activate the highest potential of individuals and our collective world in such a way that we create a healthy, thriving humanity and a sustainable planet. She empowers people through the use of tools including yoga, meditation and conscious eating. She is a frequent speaker and presenter at transformational festivals and events internationally. She writes for progressive blogs including Care2, Elephant Journal, Thrive Market and others. She authored the “Conscious Eating 101 eCourse” to support people transitioning to a plant based diet, and hosts The Visionary Lifestyle Podcast, a show dedicated to raising consciousness on the planet.